Well Your Highness, I guess this is it. We've made it to the Letter Z! I don't think Zev Senesca's name is ever mentioned in The Empire Strikes Back, but if it weren't for him, it's entirely possible Luke would've never made it to Dagobah and Han Solo would've never found himself frozen in carbonite. ZEV: This is Rogue Two. This is Rogue Two. Captain Solo, do you copy? Commander Skywalker, do you copy? This is Rogue Two. HAN: Good morning. Nice of you guys to drop by. ZEV: Echo Base...this is Rogue Two. I found them. Repeat, I found them. Of course, we didn't get to celebrate Zev's discovery for very long. After Luke took a dip in a Bacta tank, Imperial Walkers landed on Hoth. 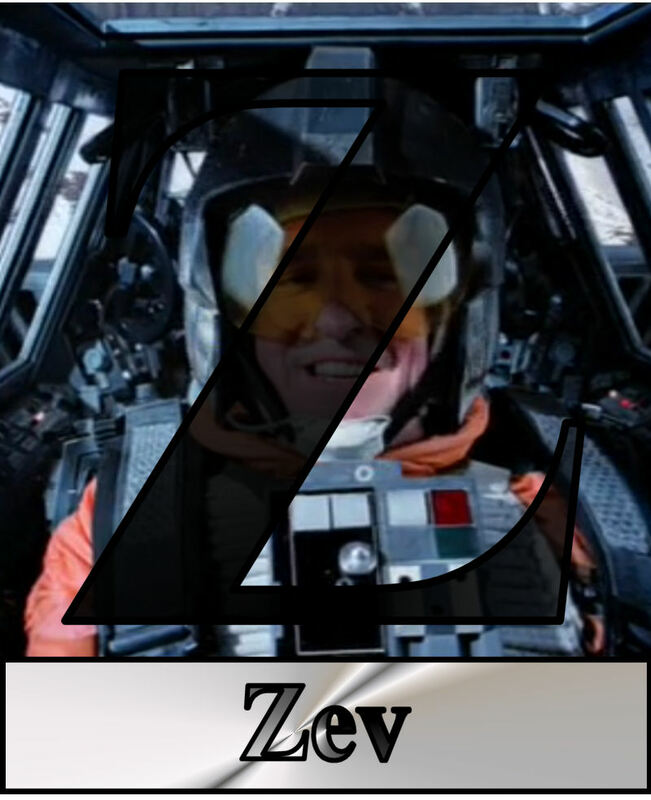 Zev climbed into his snowspeeder once more...and it ended up being his last mission. An AT-AT walker cut down the man who found the lost heroes. That brings us to the end of Matt's Star Wars ABC's. Coming soon at an undetermined point in your future!